Success: You have added Ella Dual to your shopping cart! 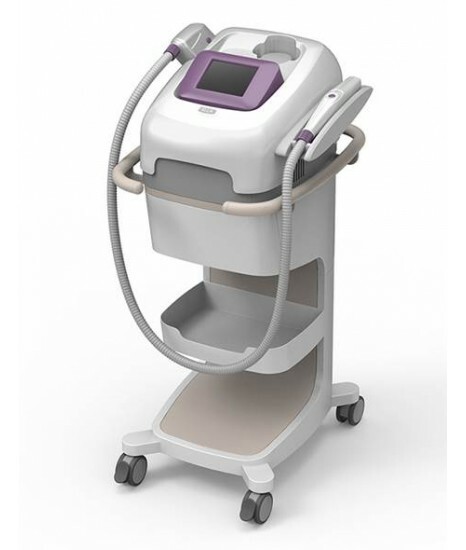 ELLA-DUAL is a very unique device which has 2 functions in 1 compact body; Q-Switched Nd:YAG laser and DPL (Dynamic Pulsed Light). The Laser handpiece can be used for the indications, such as Laser Toning, Age spot and Tattoo removal. The DPL handpiece can be used for the indications, such as DPL Toning, Skin Rejuvenation, Melasma, Acne and Hair removal. Each handpiece provides with a total solution of many indications, but it also gives more powerful protocol if it gets combined together. Laser Toning plus DPL Toning can be highly effective to get instant result on Skin Brightening without downtime.